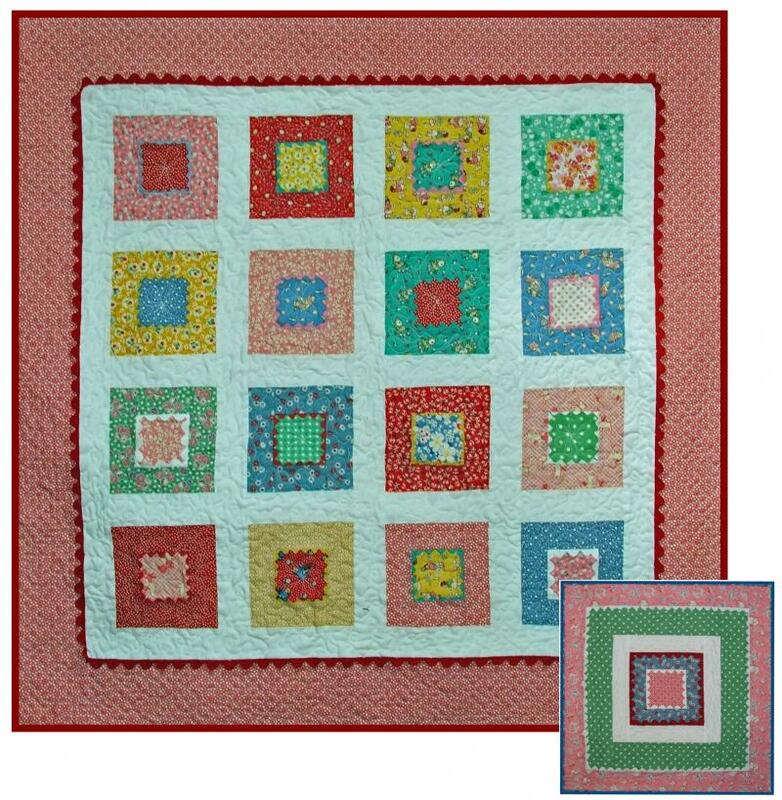 This is a charming baby quilt and there is a pattern to make a matching doll quilt. Finished quilt size 35"x35", finished doll quilt size 16"x16". Includes pattern, instructions, and color photograph.